Using our LEAN approach, Veritiv provides service and product recommendations that help with campus marketability and student productivity. As a member of the U.S. Green Building Council (USGBC), we have the resources and expertise to help you implement cleaning programs comprised of sustainable products and processes. Meet both student and faculty expectations with the help of our Certified LEAN Advisors. 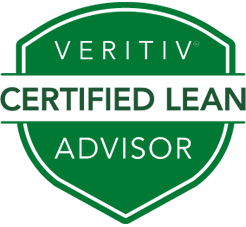 This elite team of LEED® green cleaning experts provides you with the right products and services to create a smarter, more sustainable campus. 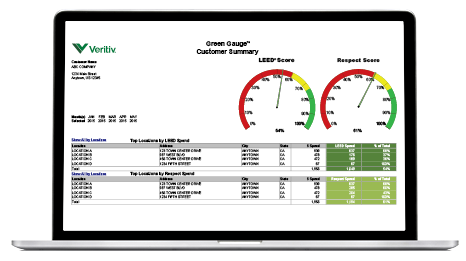 As a Veritiv customer, you’ll also reap the benefits of our green cleaning program and exclusive Green Gauge tool, which tracks LEED progress and other responsible products and procedures. cleaning resources. After all, the majority of cleaning cost is labor.